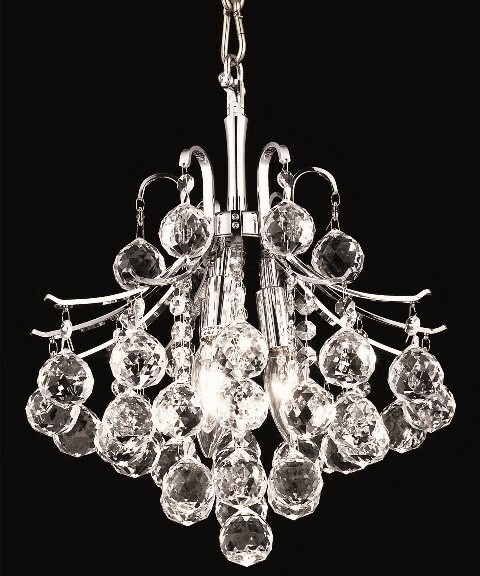 A common cause of confusion when choosing your crystal chandeliers concerns mixing metal finishes. Does it clash? 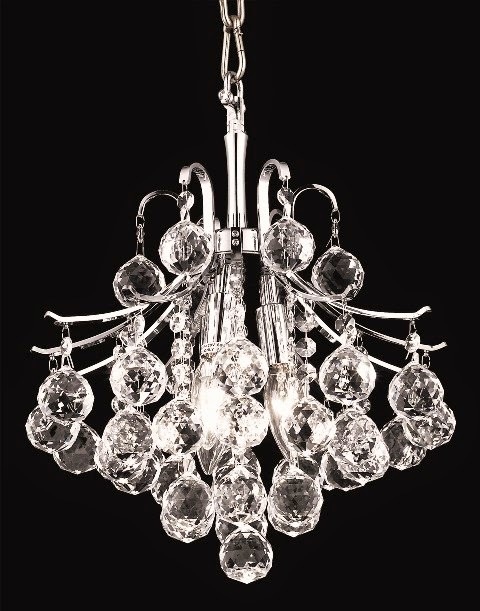 The crystal chandeliers and light fixtures from Kingdom Lighting come in a variety of finishes. Metal finishes include chrome, gold, bronze, and brass. This article has some great suggestions for creating certain interior design styles with metal combinations. What look do you want to create in your home?